The deal was signed by Vanuatu’s prime minister Charlot Salwai and New Caledonia’s president Philippe Germain in Port Vila on Friday. 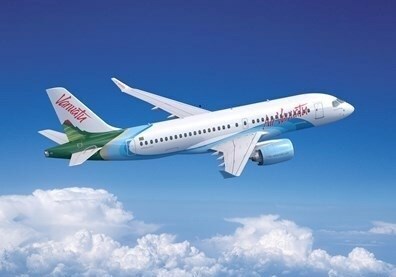 Air Vanuatu’s chief executive Derek Nice said it would allow the airline to increase flights and the size of aircraft used. Read more..